Available in 15 ML and 50 ML sizes. 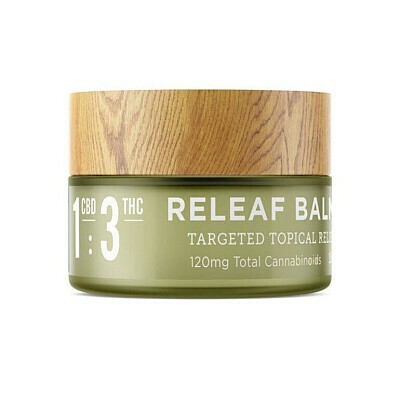 Apply balm liberally and gently massage over affected area until completely absorbed. Repeat 3 or more times daily as need. Store in a cool place. Consult your doctor if irritation develops.